We now offer two-way synchronization between BigContacts and FreshBooks – one of the industry’s leading small business accounting platforms. We offer this synchronization through a partnership we have with a company by the name of PieSync. PieSync offers two-synchronization platform that will enable two-way synchronization between BigContacts and a growing marketplace of other web applications. We’re announcing these new synchronizations through our blog here as they become available. We want you to able to take advantage of these great new combinations of powerful web applications as soon as possible. Today we wanted to let you know that you can synchronize BigContacts with one of the industry’s leading Help desk platforms – Desk.com from Salesforce. Over a year ago, we partnered with a company by the name of PieSync. PieSync offers two-synchronization platform that will enable two-way synchronization between BigContacts and a growing marketplace of other web applications. We’re announcing these new synchronizations through our blog here as they become available. We want you to able to take advantage of these great new combinations of powerful web applications as soon as possible. Through our partnership with PieSync, we now offer two-way synchronization with another popular email marketing platform – Campaign Monitor. Today Campaign Monitor serves more than 150,000 companies. Amazing companies of all shapes and sizes rely on Campaign Monitor to manage their email marketing. Their elegantly simple email marketing makes it radically easy to create, send and measure the impact of your email marketing campaigns. We’ve promised to announce each of these new synchronizations as they become available through our blog so that you can take advantage of these great new combinations of powerful web applications, so here it is! As many of you may already know, over a year ago, we chose to partner with a company by the name of PieSync. 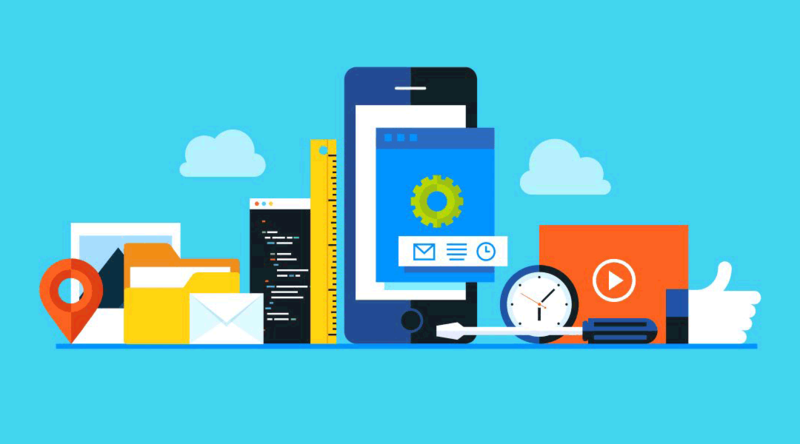 PieSync offers a seamless two-synchronization platform that will enable synchronization between BigContacts and a rapidly growing number of other popular web applications. The first two-way platform that we able to connect with through PieSync were Google Contacts as well as MailChimp synchronization. PieSync is picking up some momentum and has started to release a number of other great two-way synchronizations in their platform. As these new synchronizations become available we will announce each of them here through our blog so that you can take advantage of these great new combinations of powerful web applications. As you already know, BigContacts offers a unique Contact Dashboard that allows you to easily capture and store all communications with your customers and prospects; including notes, calls, meetings, tasks, files, photos, sales opportunities PLUS all email communication — all from one screen/view! 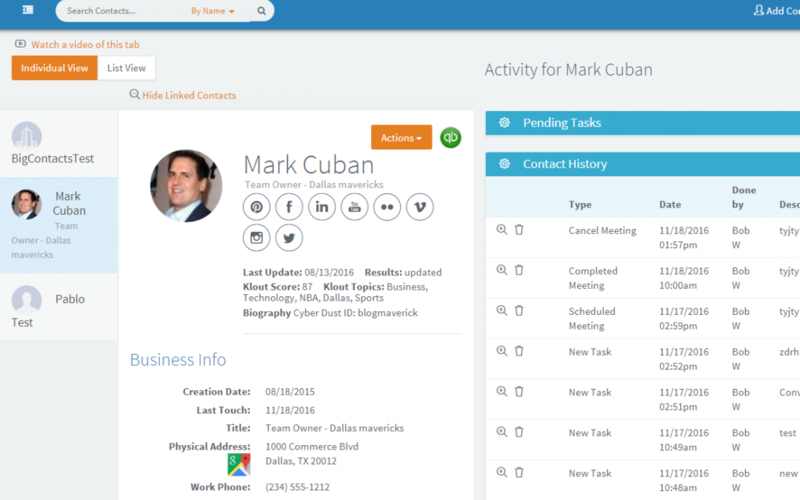 We now have three new features that we think will greatly enhance your experience with the Contact Dashboard. Sometimes a linear Email marketing campaign where you are sending one message to many people is not enough. Add some real intelligence to your marketing efforts with Marketing Automation where you can set specific triggers to send more targeted messages to each contact in your marketing list based on how they choose to interact with what you’re sending them. Marketing Automation software allows you to easily nurture leads through automated campaigns. You easily determine which stage of the buying process your contacts are in, and to guide them to the next stage until they eventually buy your product.